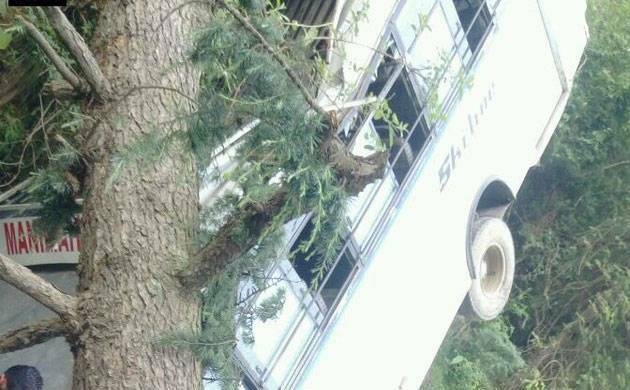 A bus accident took place in Himachal Pradesh's Mandi which led to the death of 5 people and injuries to more than 30 others. in a tragic incident, five people were killed and more than 30 injured after a bus fell into a gorge in Mandi's Lamba Thach area in Himachal Pradesh. Earlier in the day, two buses collided in Damtal, Himachal Pradesh and burst into flames. As a result, 60 people were injured. A major road accident had occured in Himachal Pradesh's Shimla on April 20 also where 44 people including 10 women and girls, three children and 31 men died as a private bus from Uttarakhand bound to Tuni skidded off the mountain and plunged into Tons river- the largest tributary of the Yamuna.